300 copies on snow white vinyl, housed in a 100% sustainable card sleeve. Comes with free download code. Parallel Lines ( /// ) is a Canadian improv-instrumental jam band comprised of Eric Quach (Destroyalldreamers, thisquietarmy) from Montreal on guitar, Ryan Ferguson (Sianspheric, Electroluminescent) from Hamilton on synthesizers, and Pascal Asselin (Below The Sea, Millimetrik) from Quebec City on drums. With 1000 km separating the 3 members and several years of crossing each other’s paths, sharing the stage with their various projects – the concept is simple: whenever the occasion arises during their busy schedule – jam and press record! In 2011, Parallel Lines met at the Christ’s Church Cathedral in Hamilton, Ontario to record their next album, which is now available as the first release on Oaken Palace Records. Eric Quach’s typical, haunting guitar sounds blend with spaced-out synth loops and pulsating drumming, creating a sonic landscape that leaves you with a bright and relaxed smile on your face. This is music to dream and drift away, a must-have for fans of Quach’s solo projects and, in fact, for everyone who enjoys psychedelic music! 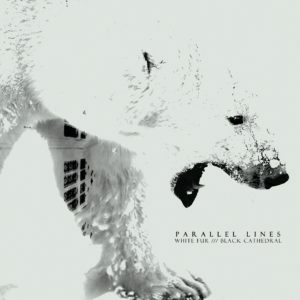 Parallel Lines dedicate their album to the most famous animal of their home country, namely the polar bear. 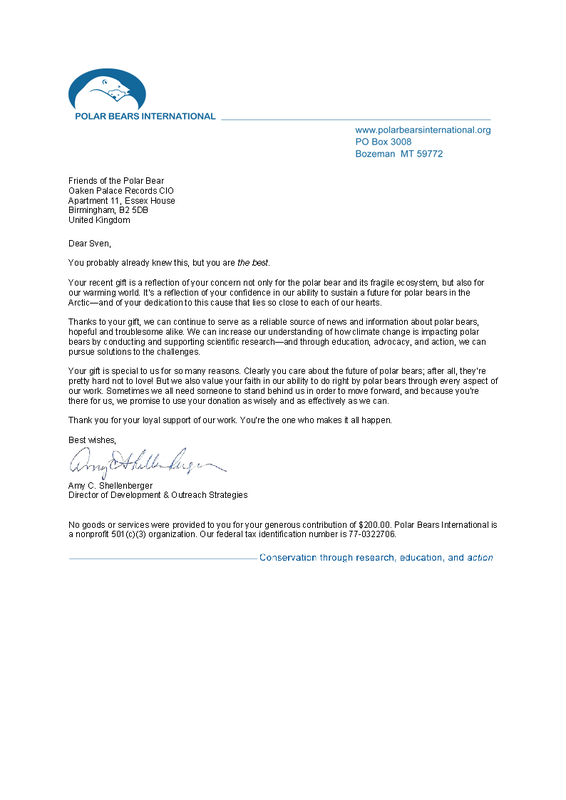 All profits are donated to Polar Bears International, the world’s leading polar bear conservation group. As of 2008, the World Conservation Union (IUCN) reports that the global population of polar bears is 20,000 to 25,000, and is declining. In 2006, the IUCN upgraded the polar bear from a species of least concern to a vulnerable species. It cited a “suspected population reduction of >30% within three generations (45 years)”, which shows the urgency of conservation efforts. 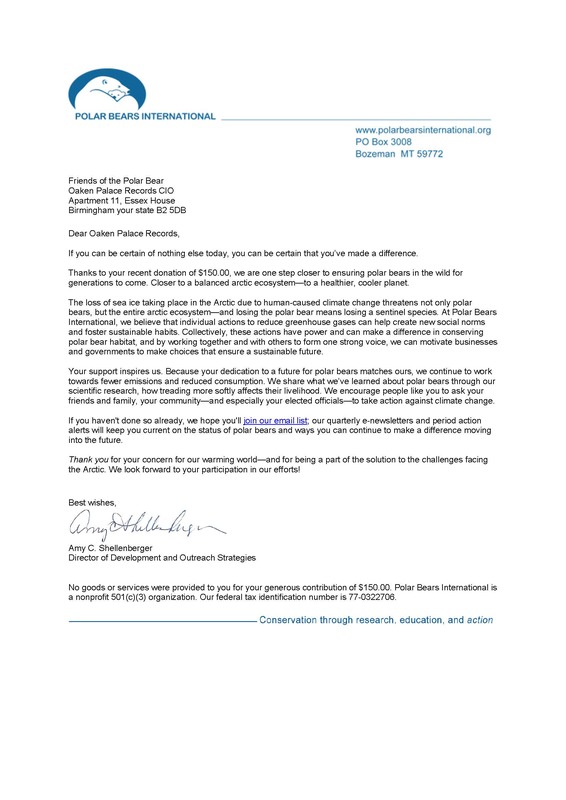 Risks to the polar bear include climate change, pollution in the form of toxic contaminants, conflicts with shipping, stresses from recreational polar-bear watching, and oil and gas exploration and development.The IUCN also cited a “potential risk of over-harvest” through legal and illegal hunting. 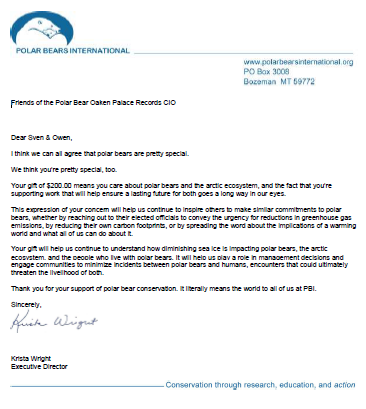 If you want to learn more about polar bears, check out the extensive resources at Polar Bears International.